Six weeks ago my 1 year old daughter had her first dance class. Okay, I know that you probably think that I’m an over-the-top mom, and to an extent you are right. However, after extensively looking for a play group for our daughter, we were excited to find that our local dance studio offered a parent and child class for kids, starting at one year old! It was more affordable than classes at a play gym, and she even got to wear a tutu (which my daughter and I both loved). She is very shy and slow to warm up, even with family. I was hoping that enrolling her in dance would not only provide her with an organized playtime with kids her own age. But also encourage her to be a little more independent and not so fearful of her surroundings. The first class she clung to me and wouldn’t participate in the activities without me by her side, but as the weeks passed she ventured farther and farther from me, and I was delighted! By the time the last class came she walked into her classroom and went right to her first activity space. She voluntarily participated and excelled at each activity as I watched swelling with pride. 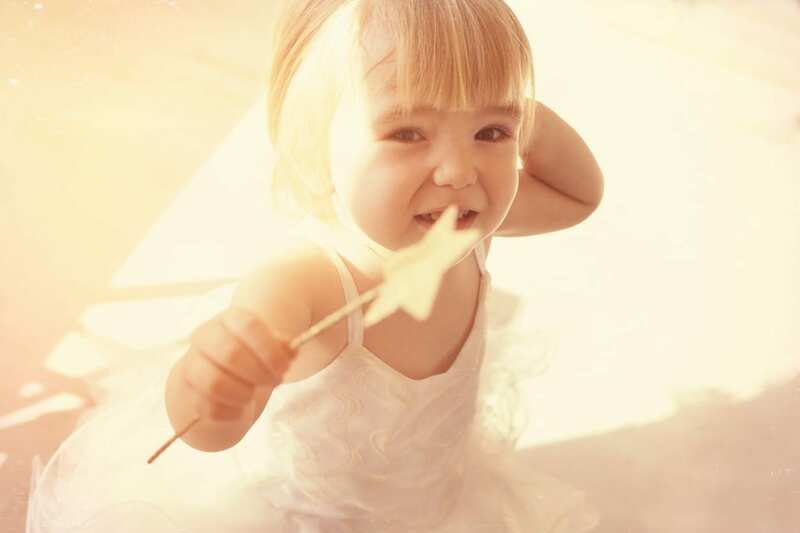 Here are six good reasons to enroll your toddler in a dance class! She became more confident of herself. My toddler is very shy and reserved by nature. Even though she is quite intelligent, it was difficult to get her to interact and respond to others. After completing her class she was interacting with other children and adults. She was sharing and helping others and was asserting herself in situations. She was learning important values that she can use the rest of her life such as how to be kind and courteous. We were blown away with the results in such a short amount of time! She became less fearful of her surroundings. First of all, I noticed that each class was very structured and it was the same each time. She enjoyed the activities more because she knew what to expect. Also, this helped with her anxiety, because she knew what she was going to be doing, and she wasn’t afraid of what to expect next. She learned important lessons like taking turns and following directions. The majority of activities were group centered which presented a plethora of opportunities to learn how to take turns and follow the teacher’s directions. They would practice walking in a circle or walking a very straight line on tip toes behind their teachers. The directions were given one or two steps at a time, and I was amazed that my one year old was able to follow through, and complete each task. Ribbon twirling, stretching, obstacle course, and trampoline jumping were a few of many individual activities that were equally fun and physically exerting. Although this may seem like a small part of class, it was actually very important. I was amazed that my one year old knew many of the words to “My Girl” and “Miss Polly Had A Dolly”. Also, she would sing along to parts of the song that she remembered. She was praised excessively and frequently. I loved how supportive, fun and encouraging her teachers were. It built her up and made her feel proud and confident each time the teachers made a (very) big deal about how well she was doing. I would watch her try even harder to complete a difficult task when they were encouraging her that she could do it. She was around kids her own age. This was a huge one for me! As parents, we wanted her to be around kids her age and be able to connect with them socially. And after just six weeks she was doing just that. It has also affected how she is around kids in other social settings. She more easily and quickly warms up. I couldn’t be more grateful that it was so easy, and even fun! I had received a lot of criticism from family and friends for enrolling her at such a young age. Other moms mocked me and said it was a waste of time and money. But now that the class has finished, and I see the results in my daughter. How she has become more independent, can follow simple directions, and socialize with her peers. I can say that it was worth every penny, and we will definitely be continuing her dance education, because you can’t put a price on a happy, healthy, well rounded child.